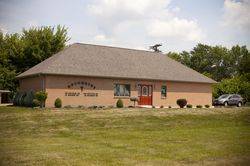 Welcome to our St Marys office serving Auglaize and surrounding counties. 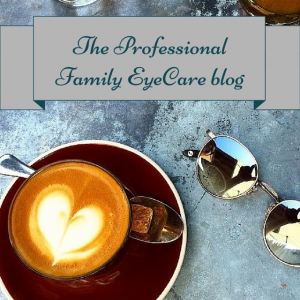 Professional Family Eyecare is proud to serve the St. Marys community offering a large array of medical services and a vast collection of eyeglasses and designer frames. We are proud to say that most of our patients visit us with their entire family. At our eye clinic in St. Marys we offer free eye exam for infants through the InfantSee program. Your child’s first eye exam should be as early as at 6 months of age. This is a one-time eye exam which can help our optometrists in early detection of potential pediatric vision problems at no cost, regardless of income or ability to pay. Monitoring your child’s vision is very important, but you mustn’t forget about your own eye health! When was the last time you had a comprehensive eye exam? Our staff will be happy to assist you in scheduling your next appointment!